Celebrate the Festive Season at Hearth of the Ram from only £14.95 per person. 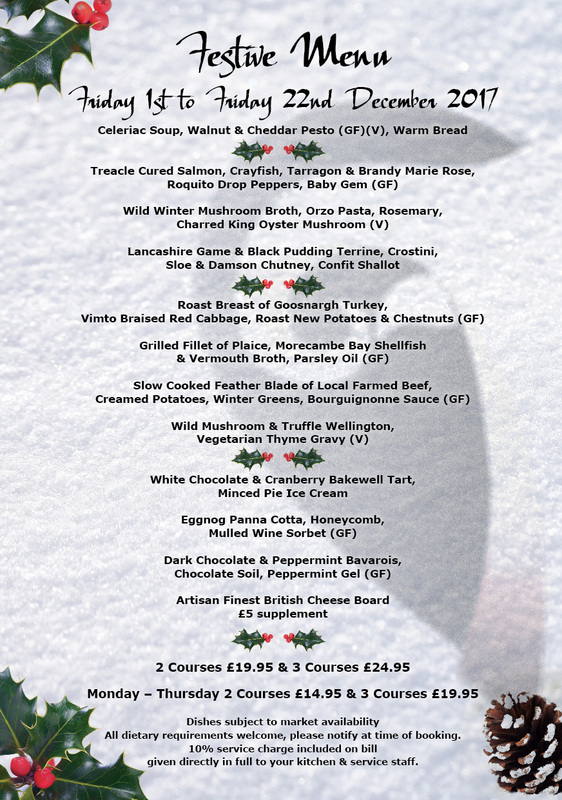 Our fixed price Festive Menu is available from Friday 1st – Friday 22nd December. Complete your booking by November 1st to receive complementary Prosecco for all your guests as a Festive treat on us. All dietary requirements are welcome. Please inform at time of booking.